Pawel Wencel is the head Olympic Weightlifting coach of at Black Flag Barbell, Assistant Coach and Media Director at Black Flag Athletics, co-host of Black Flag Radio, as well as co-creator and host of Uncharted Performance. Pawel possesses over 15 years of experience in strength training through the exploration and adaptation of various training methods, including Olympic Weightlifting, CrossFit, Strongman, Powerlifting, and Bodybuilding. 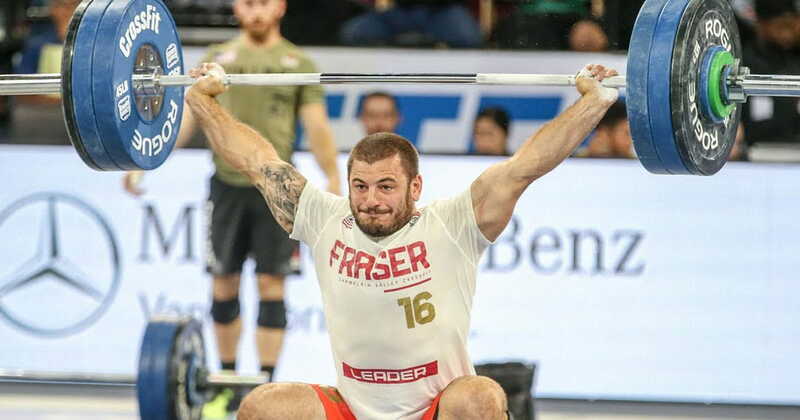 He holds the following certifications: USAW Level 1 Sports Performance Coach, USAW Program Design, Catalyst Athletics Level 1, CrossFit Level 1, CrossFit Scaling, and FMS Level 1. His claim to fame is his great set of legs :) For more of Black Flag Radio and Uncharted Performance, catch the podcasts on iTunes, Stitcher, and Google Play.